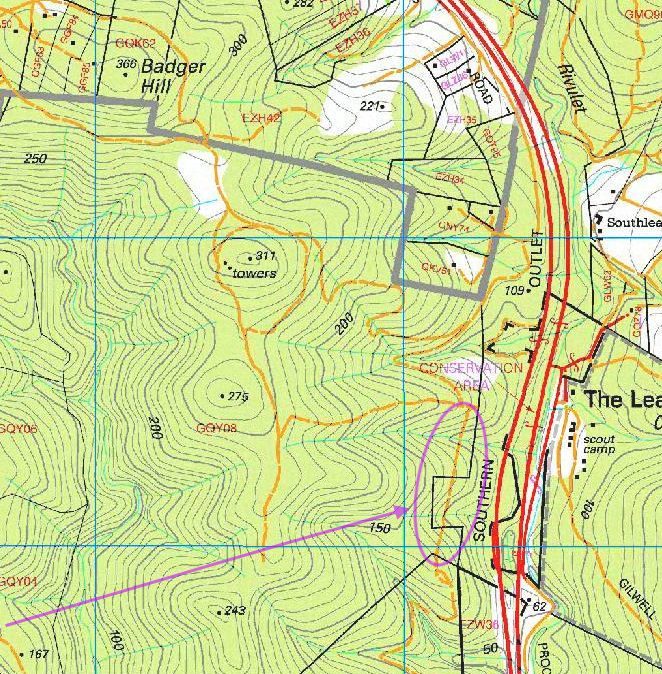 MTB Pro Tip: What Does That Straight Line On A Map Mean? What does that dotted yellow straight line on the map mean? It’s just a fire trail, right? That last hill has an average gradient of over 50%. It wasn’t so much walking as scrabbling to haul the bike up that. The rest of the ride didn’t get much better. Very overgrown, but no where near as steep, only 13% average, rough — too rough for Marc’s mediocre abilities — and lots of fallen branches for variety. Don’t think I’ll try commuting that route again. Those squiggly lines you mean?